There are many moving parts and action items to think about when changing a company name. From choosing the name, to filing the business name change with the IRS (or whatever your national tax authority is), articles of Amendment with the state (each state you operate in and with every agency you’re licensed with) or filing a DBA name change (if you are organized as a partnership or sole proprietor). We recently went through all of this with our recent name change so now I’d like to guide everyone with a business name change checklist to review and consider. 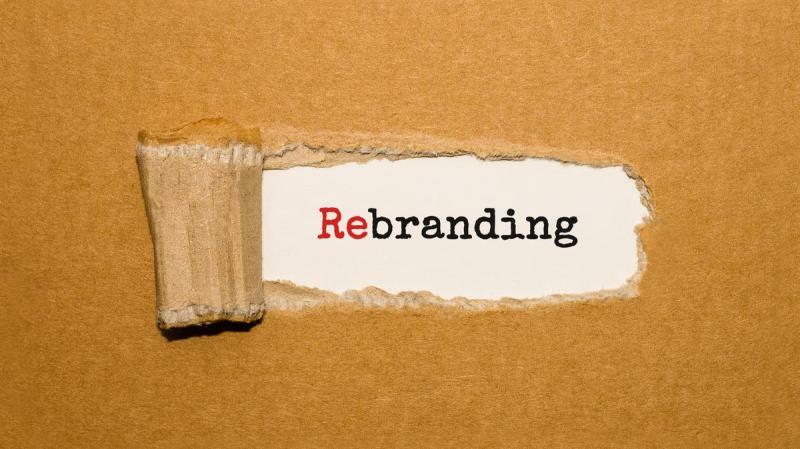 Below we’ll review if you really need to change your name (or if you’re just thinking about changing your name), how to do the basic rebranding process and finally the checklist of action items. I want to emphasize that while you, as the business owner, probably think the name of your company is very important, your client likely doesn’t give it much consideration at all (as long as it’s not inappropriate, offensive or wildly inaccurate). Think about it, do you really care what the name of your favorite vendor is? Likely not. 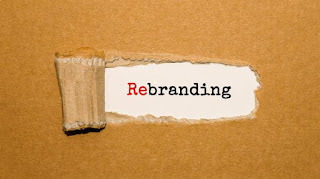 However, for branding and positioning purposes, a well-done name change and rebrand can really inject life into a company’s brand and marketing so it’s important to put some thought into it.